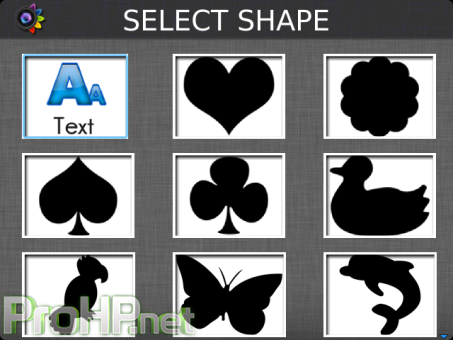 Photo Collage-Photo Frame-Photo Shape Maker v1.0.1 – The easiest to use photo collage maker! Now not only create Photo Collages, but add new frames and for the 1st time, CREATE SHAPES using your gallery/camera images!! Unlike its predecessors, 3-in-1 Photo Collage lets you write your OR your Lovers name using the pics you select in beautiful background. You have total artistic control over your collage content and layout. Right from the design, selection of pics to changing background and downloading numerous new collages online! Photo Collage has Many beautiful designs to choose from. * 70+ Collages, Frames and Shapes! * Change Background of Collage! * Share via Facebook, BBM Email OR set as Wallpaper, contact image! * Download numerous new collages, frames, shapes online.